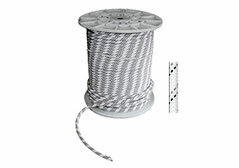 Modern static rope design achieves a maximum of performance and safety combined with low rope weight. 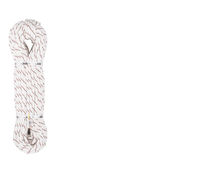 The special advantage of this rope design is the distribution of jobs between the two design elements, rope core and rope casing. The mutually coordinated design permits optimal application-oriented handling characteristics, absolute freedom from twisting and long useful life. Special rope for the IMMOOS rope reverser Stopbloc. Special rope for the abseil device Rollgliss. 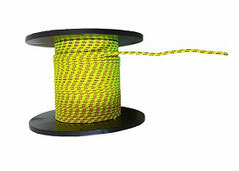 Static rope for different areas. 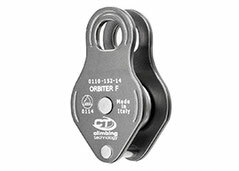 Static rope as lowering and safety rope. Ideal running characteristics together with I’D, RIG or SPARROW. 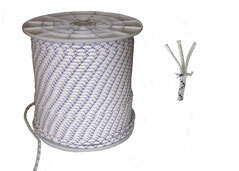 Static rope specifically for using with winches. 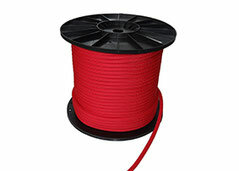 Cord with high rigidity and little stretch. 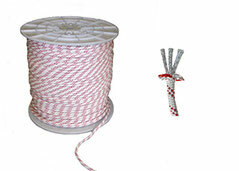 Abrasion-resistant, flexible, easy to knot. 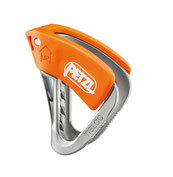 Rope clamp with ergonomic grip for right or left hand. 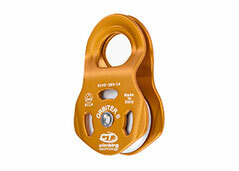 Due to a spring-loaded clamp, this rope clamp can be used as an ascender. 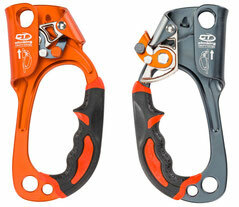 It is ideal for self-rescue or help to third parties. Due to the low weight it is practical to carry it in the backpack. 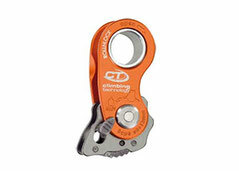 In a bind, this ultra-lightweight ascender can be used to build hauling systems or as a friction-knot replacement in self-rescue situations. 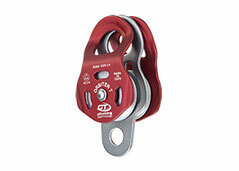 High efficiency, ultra-light progress capture pulley. Makeshift reversing roller with fixed side parts. Reversing roller with movable side parts. 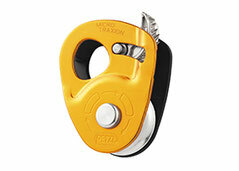 High strength, very high efficiency double pulley.